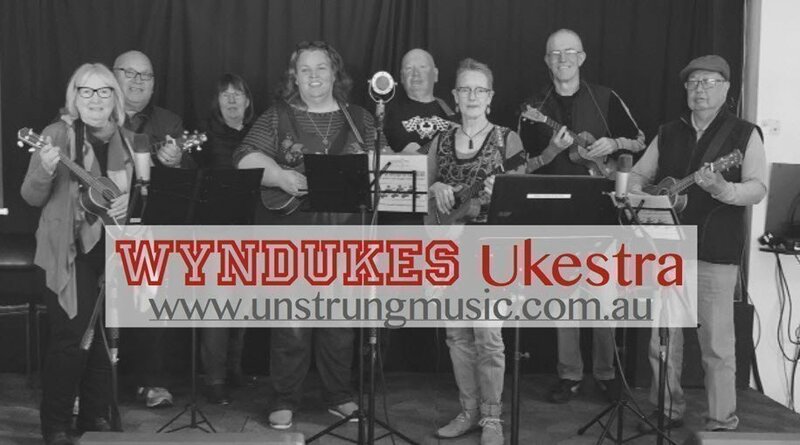 Wyndukes ensemble plays Ukestrated popular songs, meaning there are multiple ukulele and vocal parts on each song. New members very welcome - all levels! This is a really fun, ongoing group. 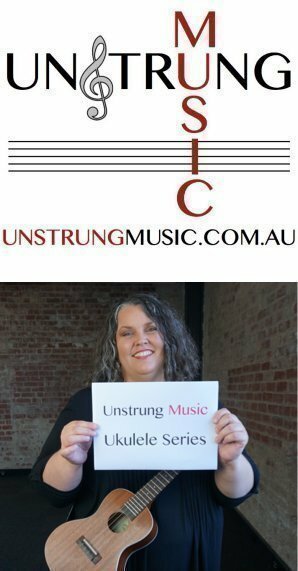 Your ukulele does not have to be an expensive one but the cheap $30 ones are not adequate.